This post will include the remaining foods I made for the Super Bowl because I'm getting tired of posting about them. 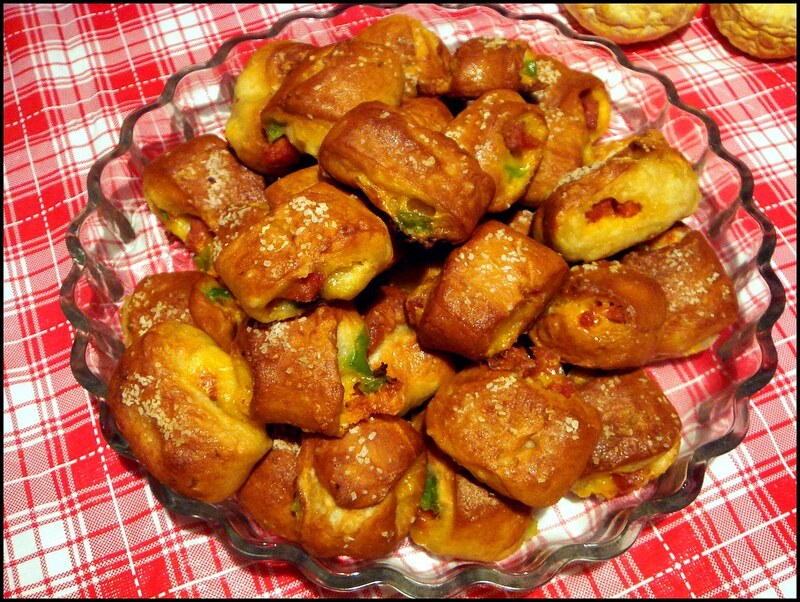 I've been wanting to make pretzel bites for quite a while now, and what better time to finally make them than for a party where finger foods are appropriate. These ended up tasting like a super awesome pizza roll, but with a chewier bready matter with much more flavor that the boiling technique gives bread. Anything involving the extra step of boiling might seem time consuming, but unless you're really lazy it wasn't that bad. 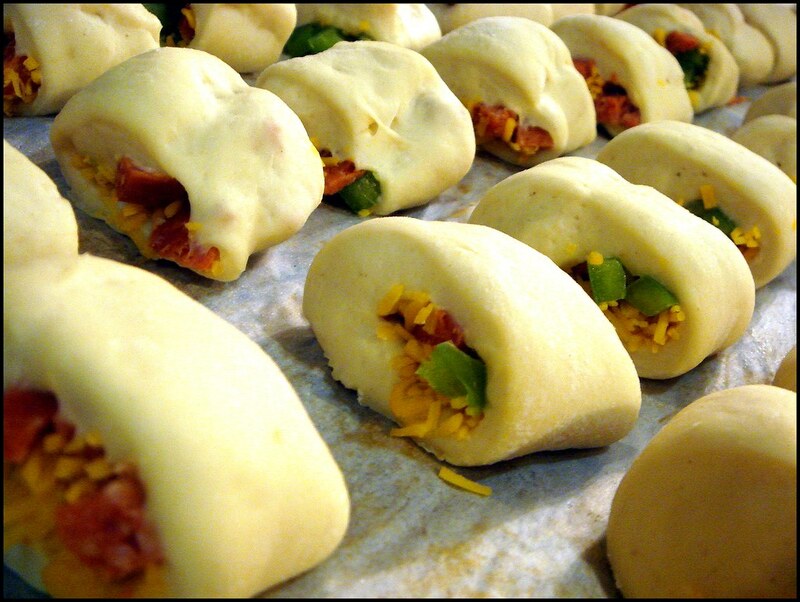 The recipe I used says these can be frozen, once baked and cooled, up to two weeks, then reheated when needed, so they really are an excellent choice to make for an event. 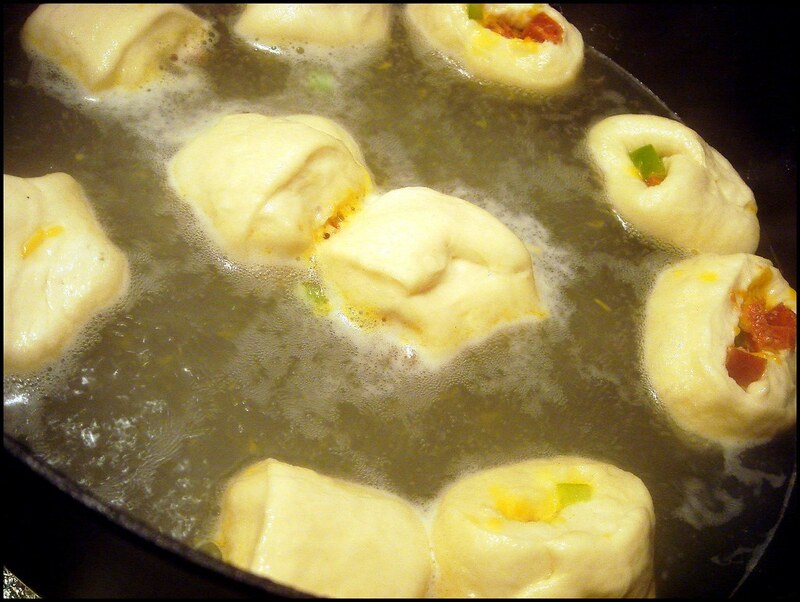 My concern was that the filling would come out of the bites when boiling, and a bit of it did, though not enough to leave a void. I do want to try an alfredo-like filling next time, though in that instance I will make sure the bites are more like closed pockets. Very delicious, the best appetizer I've ever made. I served them with a honey mustard dressing, though they tasted best without any dipping sauce thanks to the pepperoni-bell pepper-cheddar cheese filling. 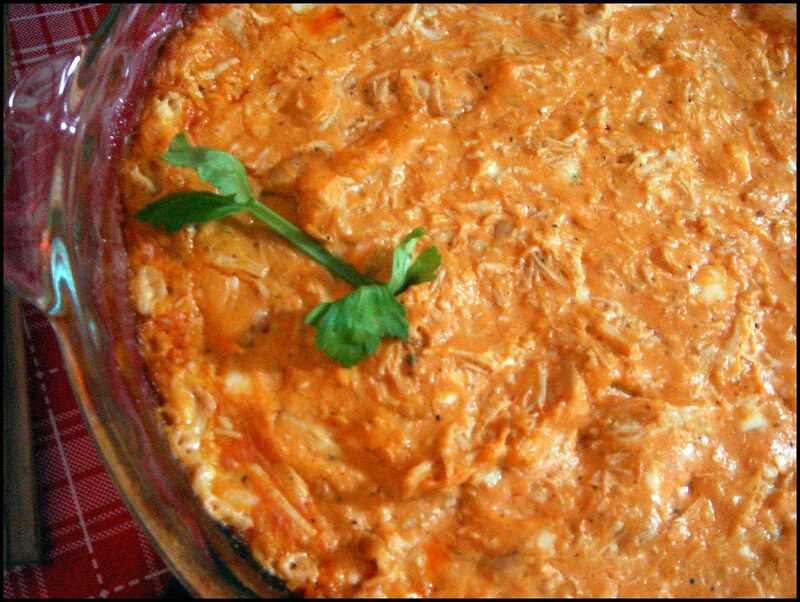 Next up was a buffalo chicken dip. I've never made this before and figured it would take the spot of wings, as this would be less messy but can still be eaten with your fingers if you really want to do that. This was really delicious, and the blue cheese rounded out the heat from the hot sauce most excellently. My disappointment with the recipe is that no one punched their way to the last portion like the blog post said. I really was looking forward to witnessing this, and I'm sure I was more upset about that than the loss of the Colts. 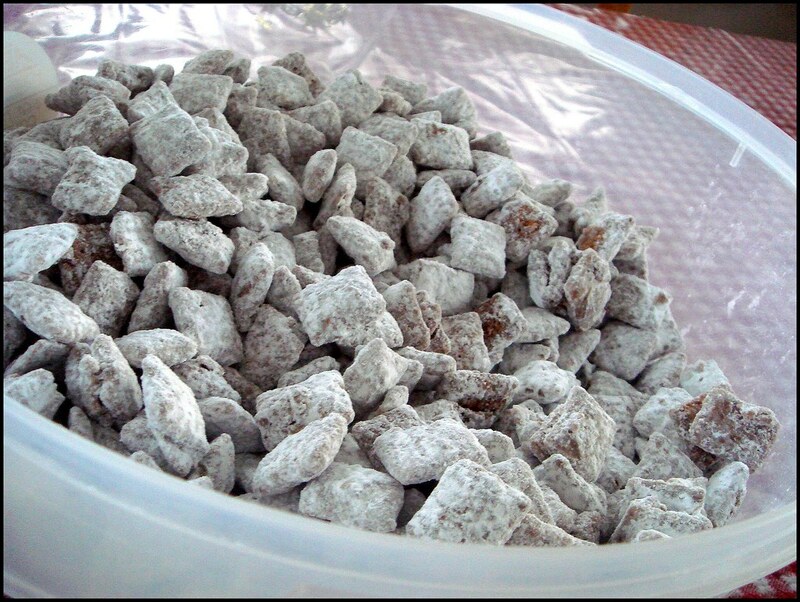 Finally, we have puppy chow, which really is called Crack, but the Chex marketing/PR department decided it wouldn't go over well with families. But the correlation to pet food is more than fine! Actually, the Chex website calls this "muddie buddies", so what, Teletubbies covered in dirt? Whatever. How about "peanut butter and chocolate-coated chex pieces covered with white sugar". Sometimes it's best to call it what it is. My brother really wanted this since it wasn't made for New Year's, like it usually is. I decided to make cake balls instead, but those actually didn't come out correctly and I couldn't even get myself to eat any. For my loss. I was surprised that you didn't post about what I call 'tail-gating' food but with a little panache such as some gourmet burgers or ginger&sesame flavored chicken wings. Jogger ~ I'm really not that pretentious. I must have those preztel bites, Twin. They look amazing.